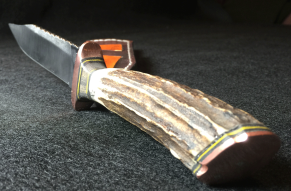 Welcome to the Every Knight Forge Store! 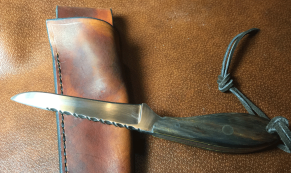 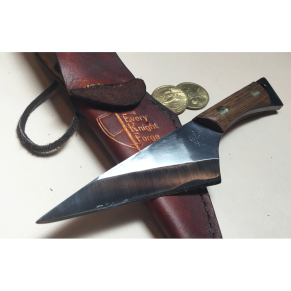 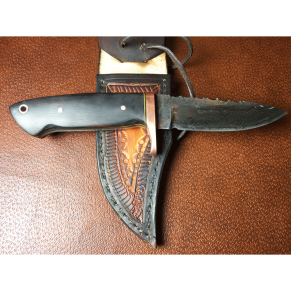 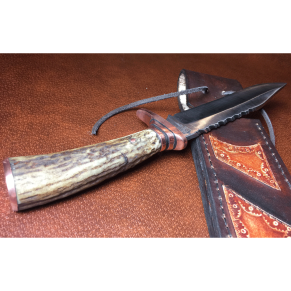 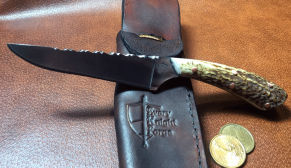 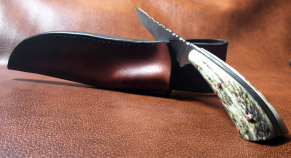 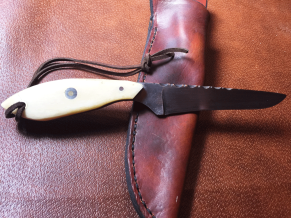 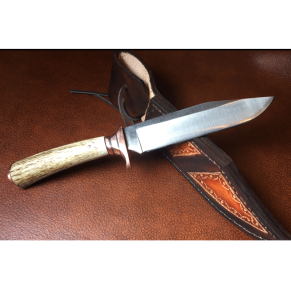 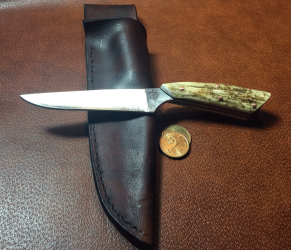 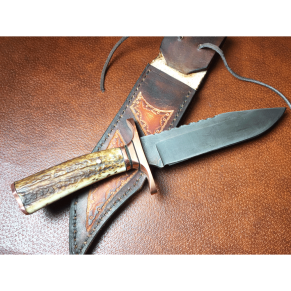 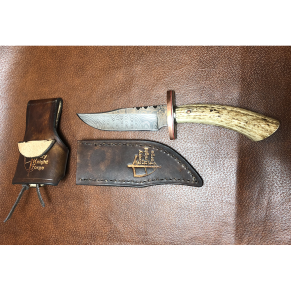 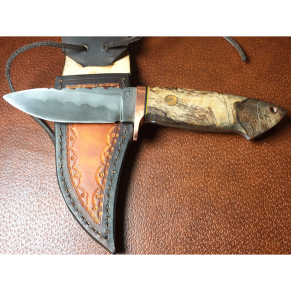 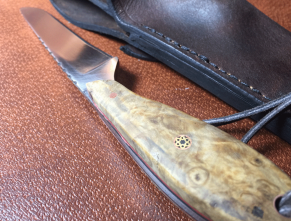 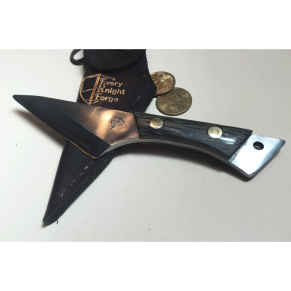 We are a small-town, American shop that specializes in handmade knives & sheaths, handcrafted wet shaving products like razors, shaving brushes, shaving soap, strops, as well as handcrafted men’s grooming products. 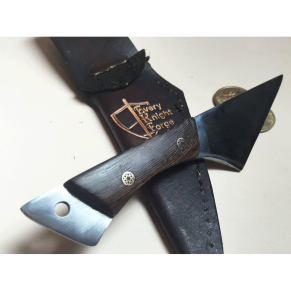 We are dedicated to craftsmanship and are passionate, mindful, and deliberate about creating awesome, high-quality products and selling them for a reasonable price.